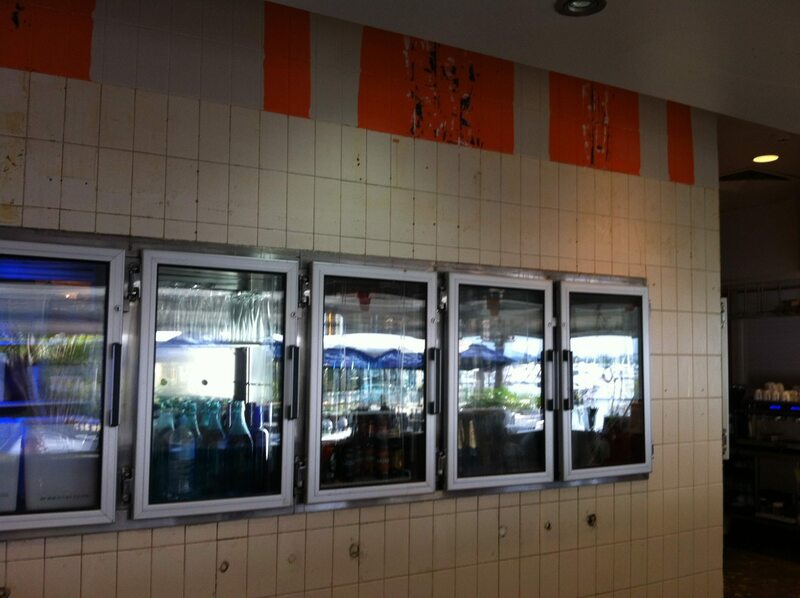 This Marina Mirage Cafe was in need of a facelift. 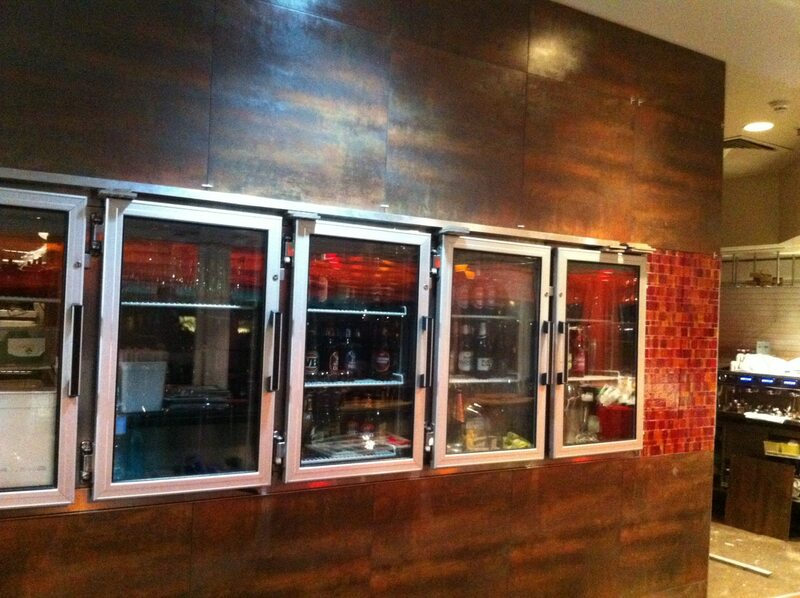 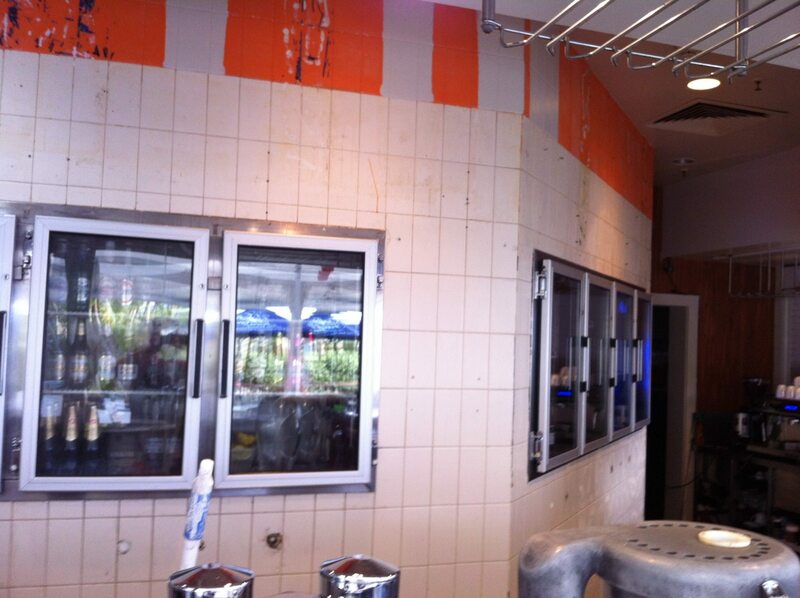 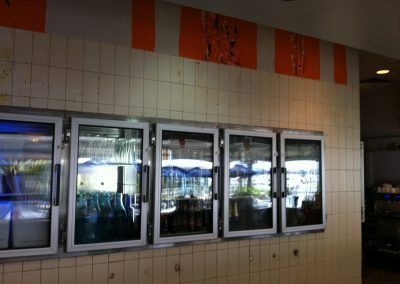 Tiles were replaced with a more modern 600mm x 600mm bronze tile with a tequila sunrise glass feature tile. 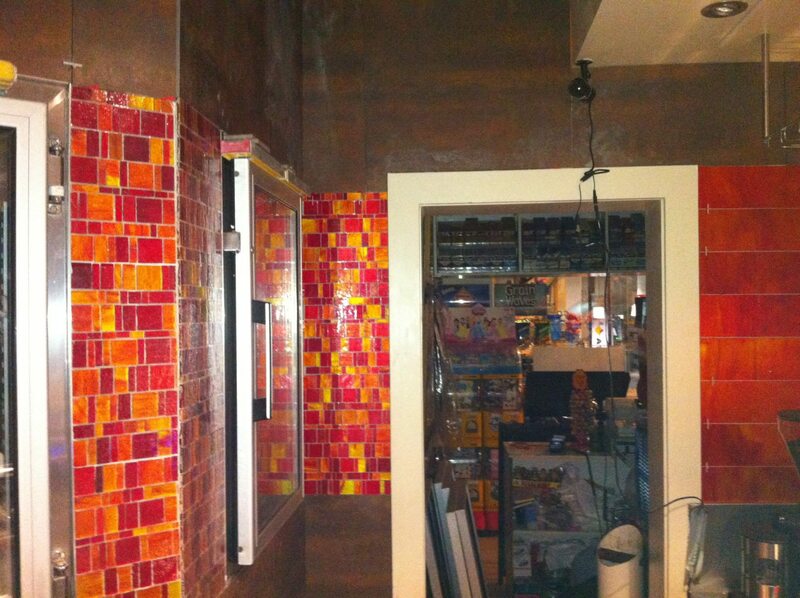 The end result provided a stunning, much improved look. 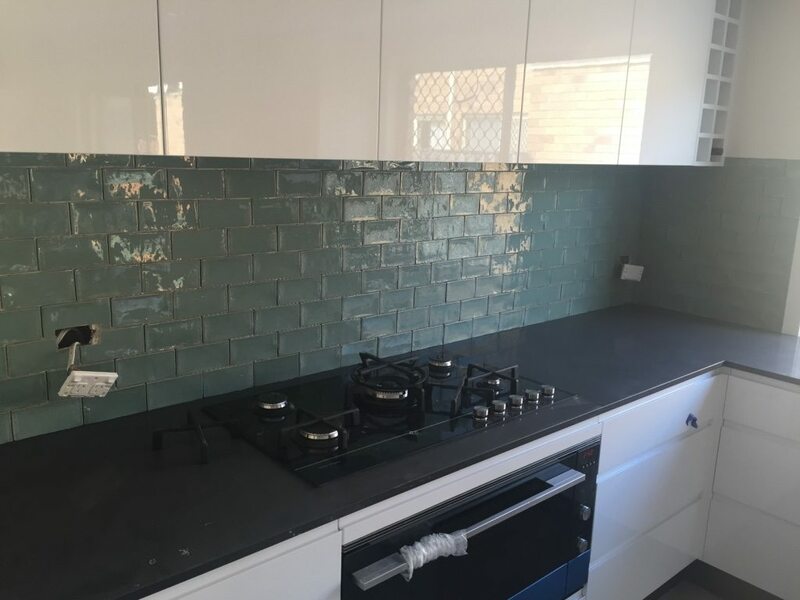 If you recently renovated your kitchen or laundry, it goes without saying that a new, modern kitchen needs new kitchen tiling to match. 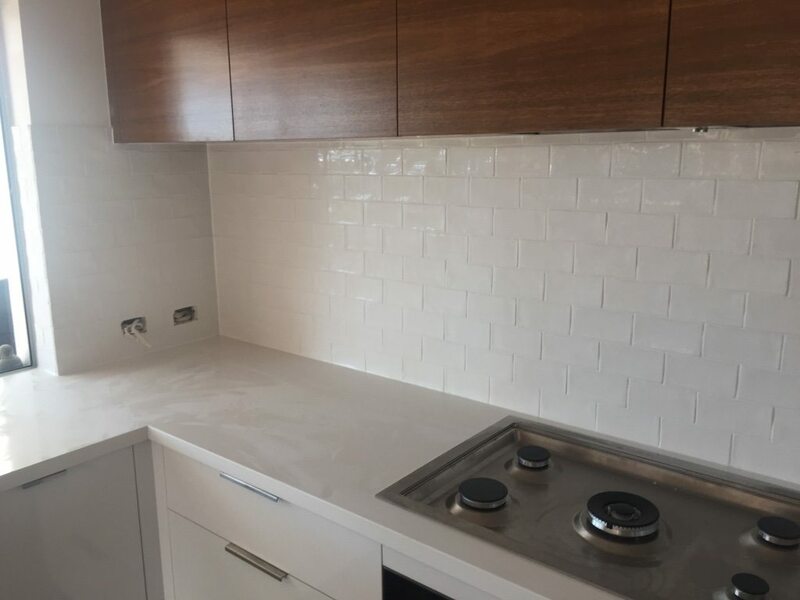 Our team of Gold Goast tilers are very experienced in kitchen tiling, working with several gold coast kitchen design companies. 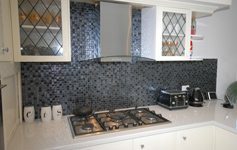 Compliment your new kitchen or laundry with new floor tiling and or splashback tiling. 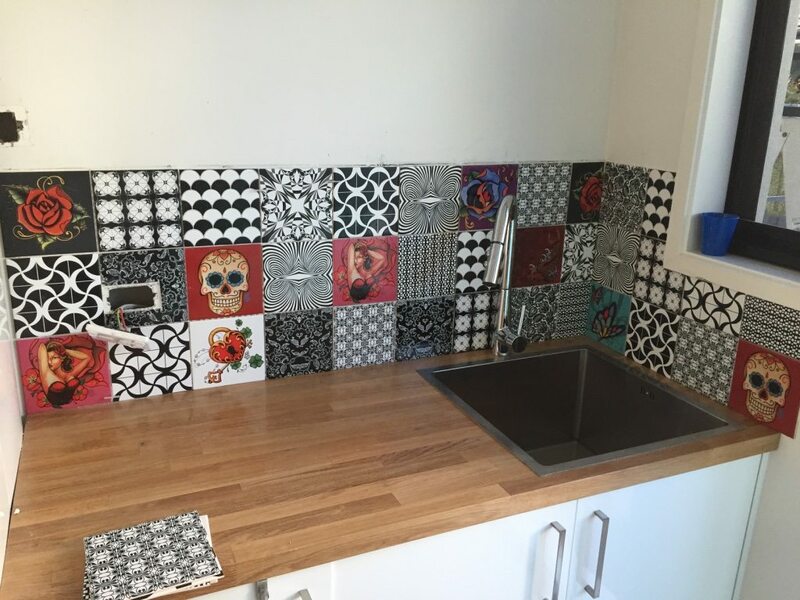 New kitchen tiles are also a great way to give your existing kitchen a fresh, modern look. 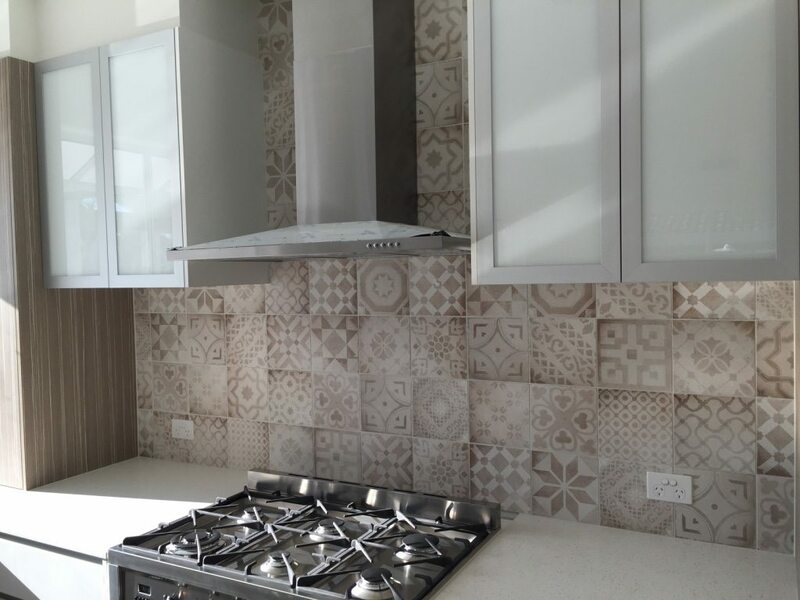 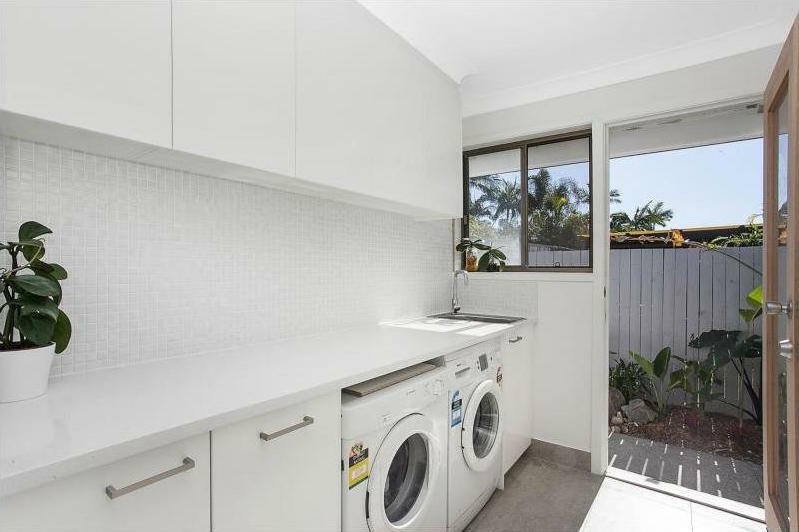 Below are some examples of kitchen & laundry tiling by our Gold Coast Tilers. 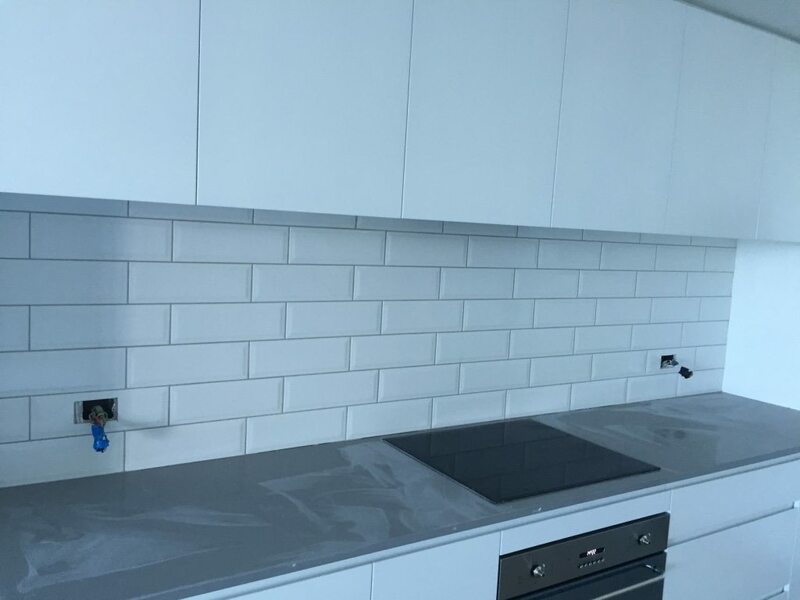 For more information or an obligation free quote, Contact Straight Edge Tiling. 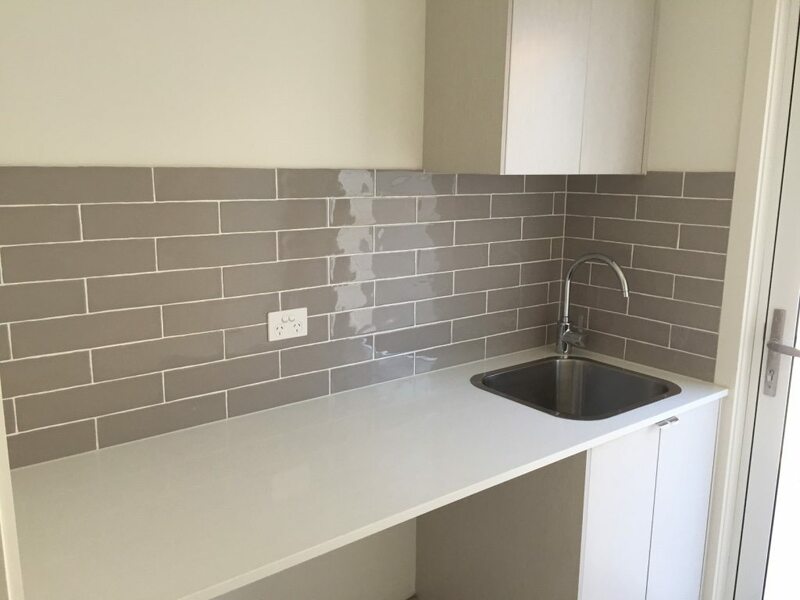 Our team of Gold Coast Kitchen Tilers are ready to help.